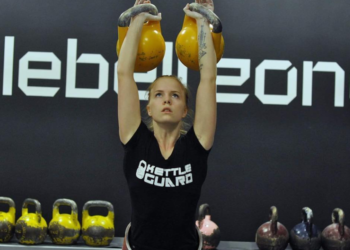 Keka (like Becca, but with a K) is a professional chef and lifelong athlete who believes in a holistic approach to fitness. 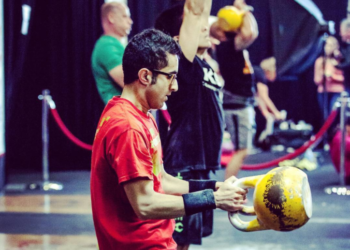 As a child she took ballet classes; in high school she earned a spot on the boy’s wrestling team.After college, Keka relied on ballet, boxing and kettlebells as a way to stay fit.Keka has earned her CrossFit Level 1, Level 2 and CrossFit Kids Certificates. 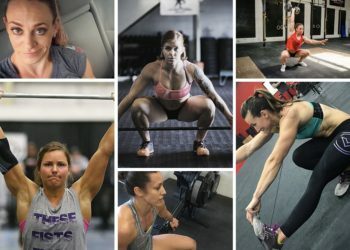 She is responsible for the CrossFit Kids program at Reebok CrossFit 5th Ave and CrossFit Union Square in New York City. 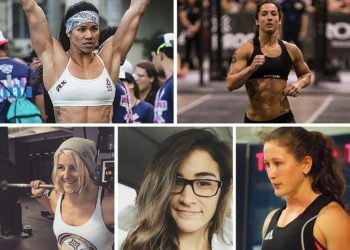 She is also the Head Writer in the East for the Reebok CrossFit Games, and a contributing writer for CrossFit Games, CrossFit Community, and Greatist. 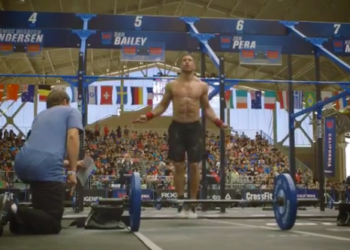 Week 1 of the 2016 Regionals is done and, thanks to live streaming and archived footage, we were able to see how the first batch of athletes handled the workouts on the competition floor.